Rapid technological advances, heavy use of social media, an uncertain economy and more vaguely defined relationship roles are having the paradoxical effect of causing people to become increasingly self-absorbed, damaging the very community they seek to connect with, argues a Jacksonville University sociology professor in a provocative new book. The result? We are a nation beset by escalating anxiety, which is exacerbated by a psychotherapy and pharmacology tag-team that encourages adapting to circumstances rather than changing them. 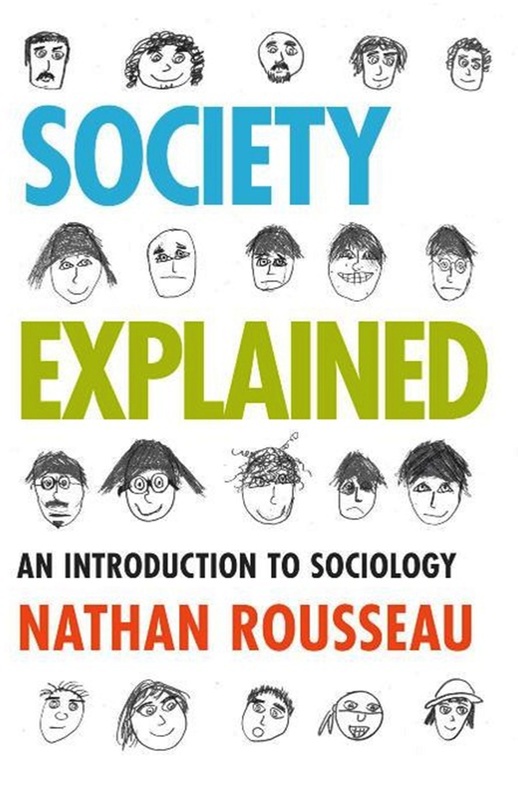 In “Society Explained” (Rowman & Littlefield 2014), which is earning praise for its engaging approach, Dr. Nathan Rousseau offers a fascinating probe, through personal examples and historical perspective, of the trends affecting how we create and maintain our most vital relationships. This prevents people from seeing how they affect others, how others affect them and how this collective turn inward is the cause of many social problems, Rousseau argues. A member of the boomer generation, Rousseau said he was personally motivated to research and write Society Explained because he found something missing in the constant drumbeat of advice advocating introspection to reach the end goal of loving oneself. 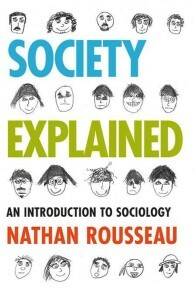 One approach to a solution, according to Rousseau, is that people must become socially savvy in order to regain a sense of control over the most important aspects of their lives, and become better able to distinguish personal issues from social issues — character flaws from societal flaws. 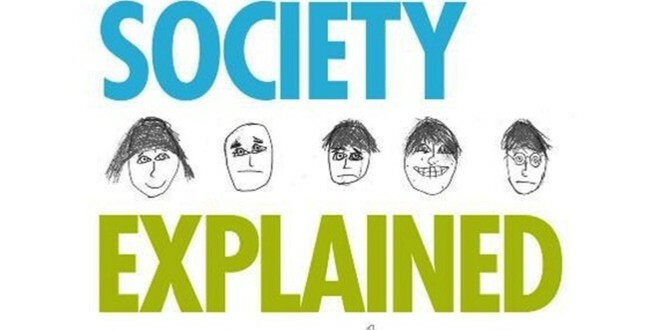 Society Explained is available for purchase at https://rowman.com/ISBN/9781442207103, with a 30 percent discount using the promo code 4M14ROUSS. 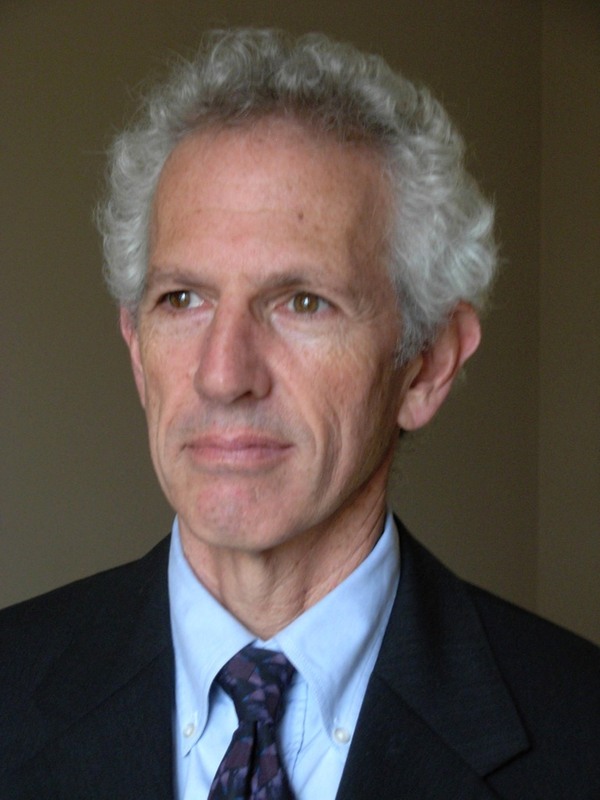 It is also available at 1-800-462-6420 (Rowman & Littlefield).